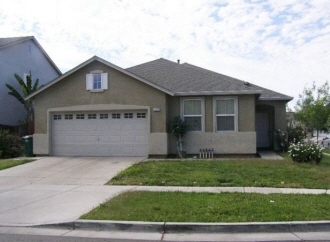 Description: Newer 3-bdrm 2-bth home built approximately 2007 by California Homes. Corner lot with 2-car garage. Try FHA low down!